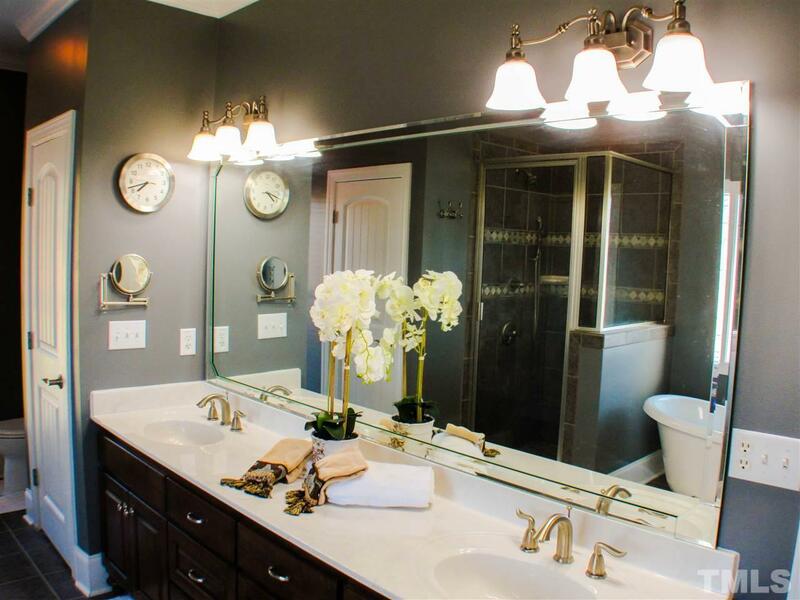 LUXURY GALORE!!! 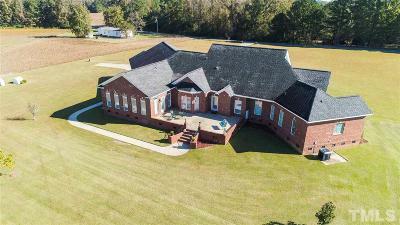 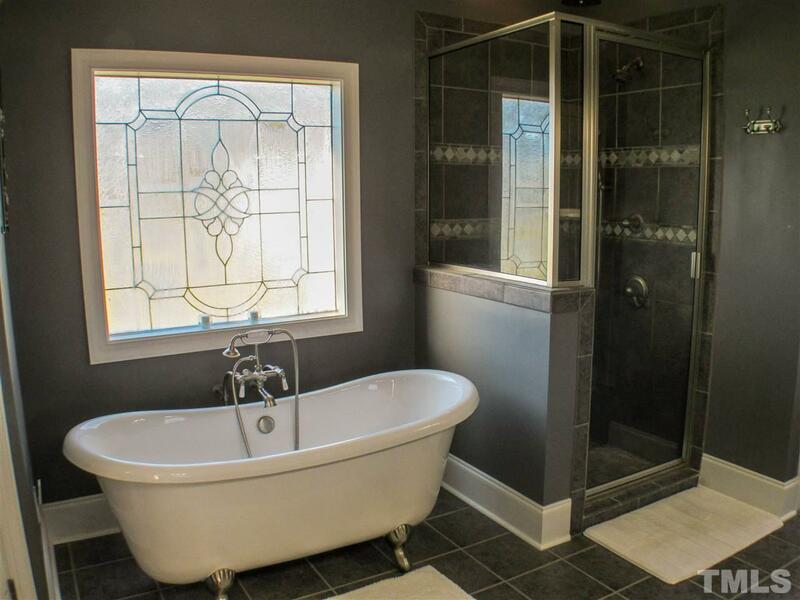 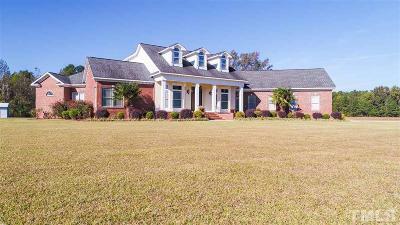 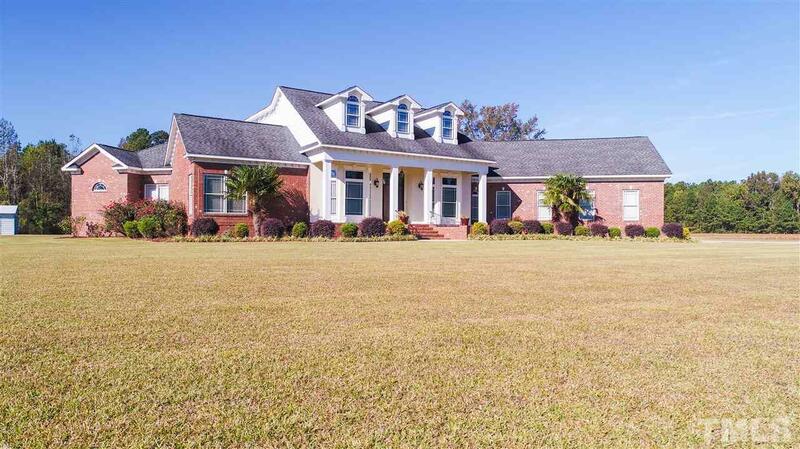 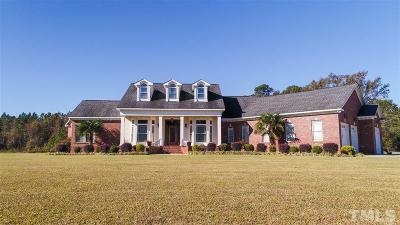 Beautiful custom brick home featuring 4 BR/3 full baths & 2 half baths. 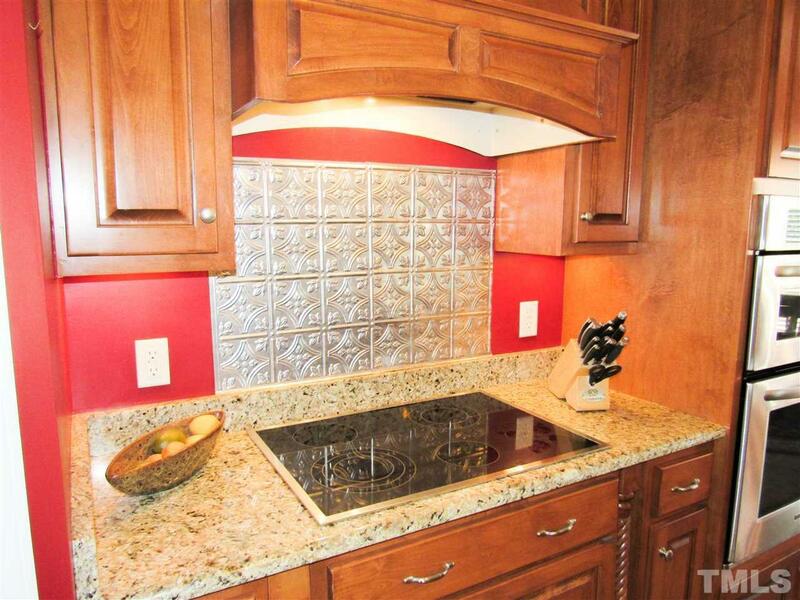 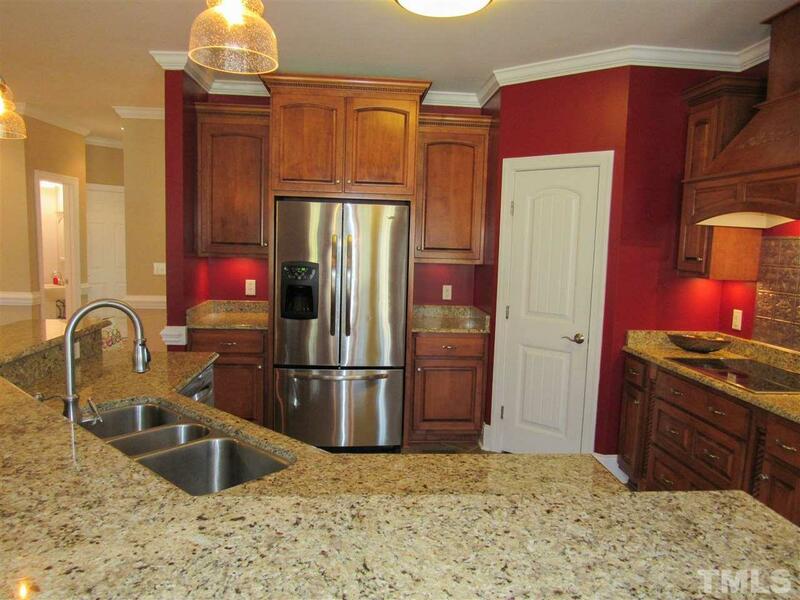 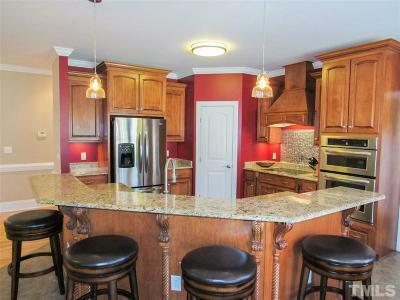 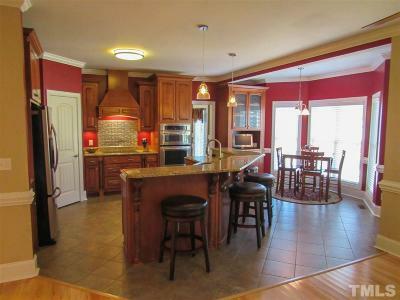 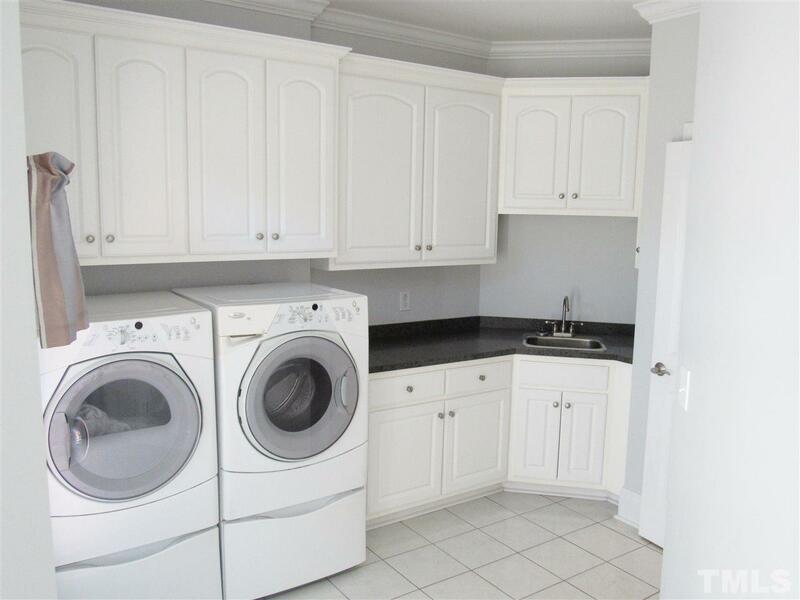 Gourmet kitchen with gorgeous cabinets, granite counter tops, stainless appliances & large pantry. 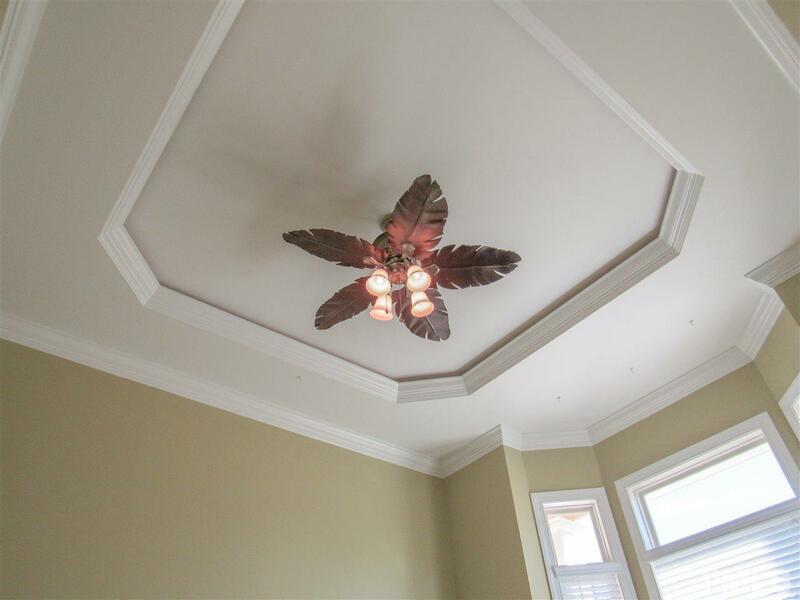 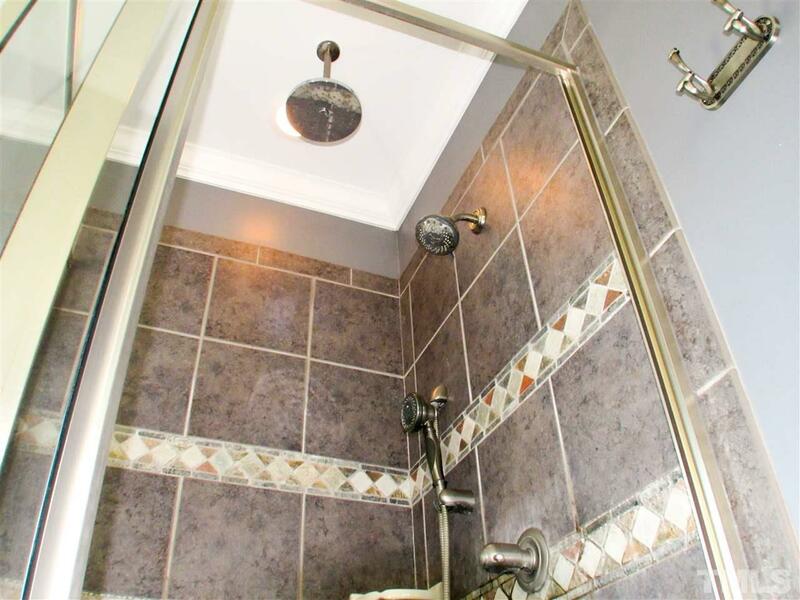 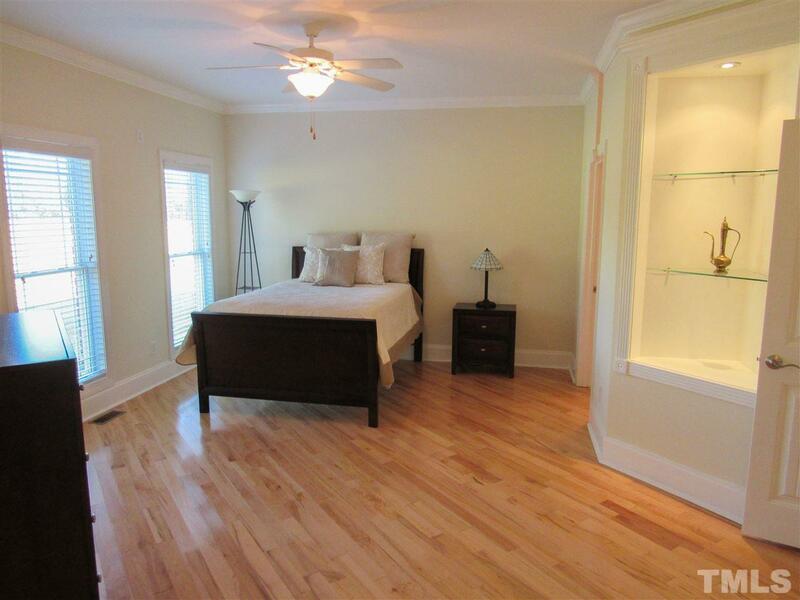 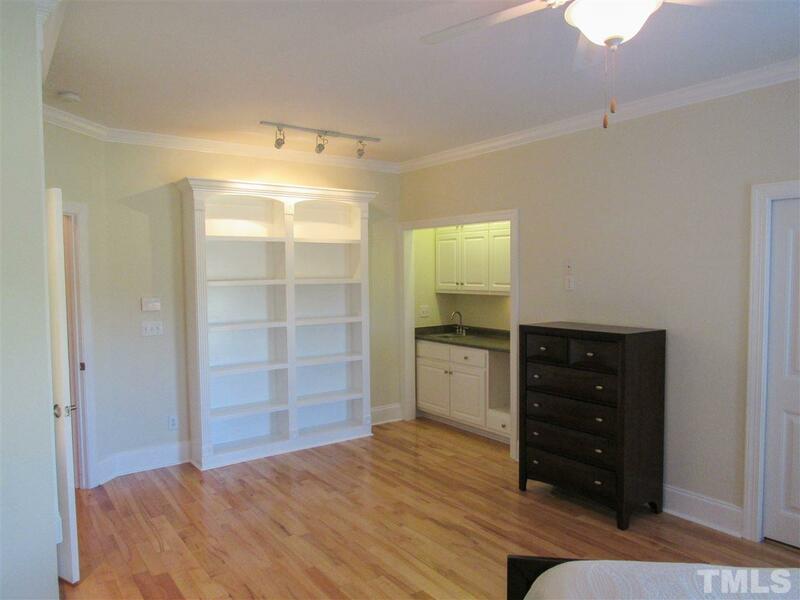 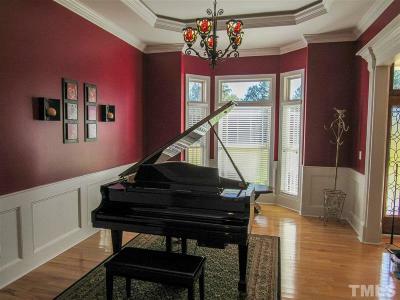 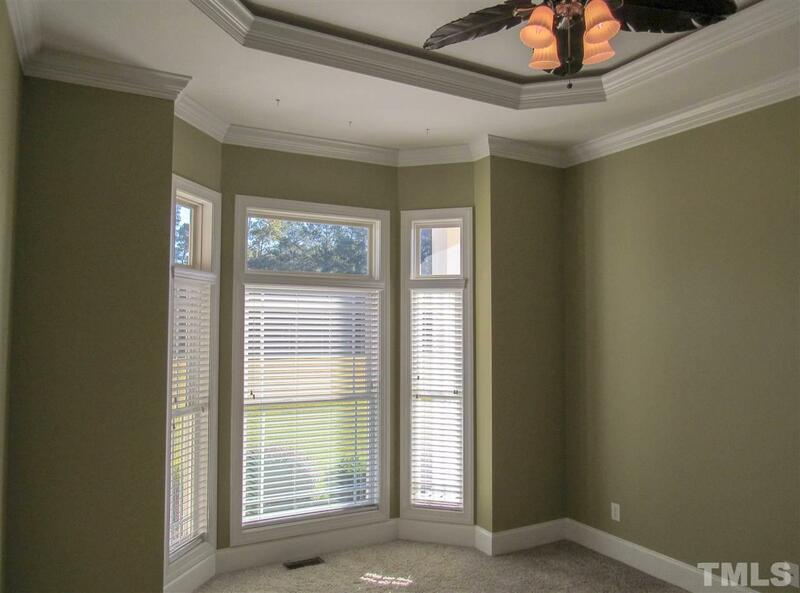 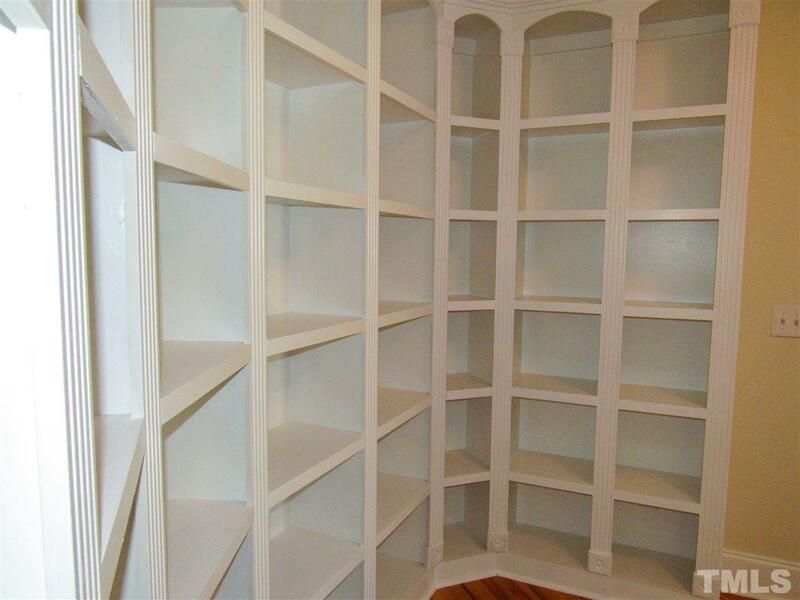 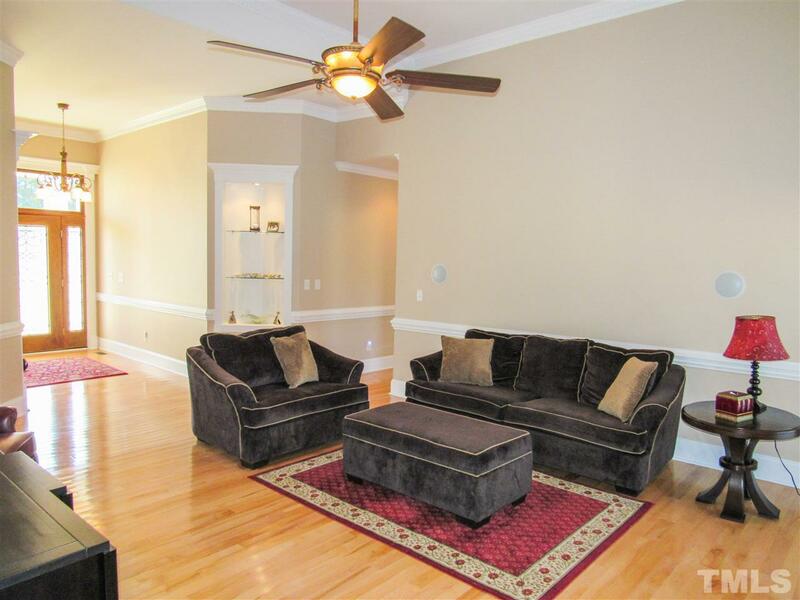 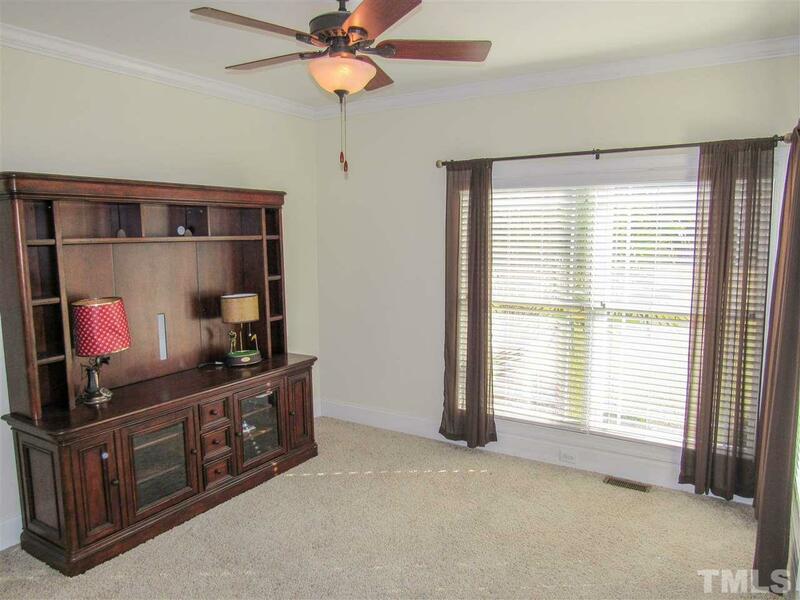 Built-ins & crown molding throughout. 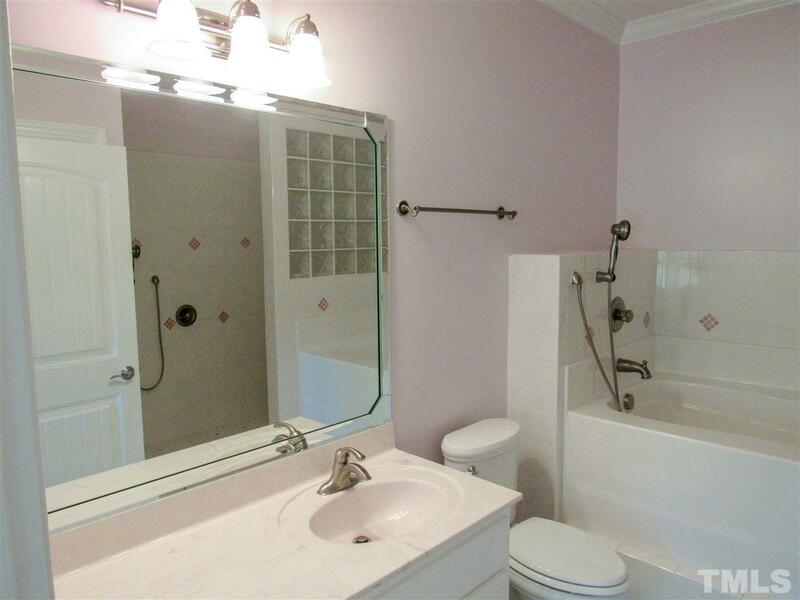 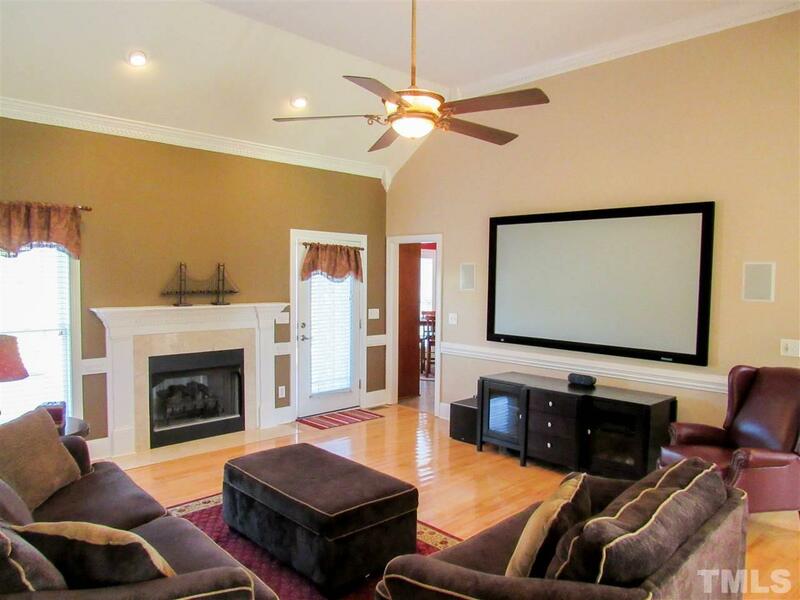 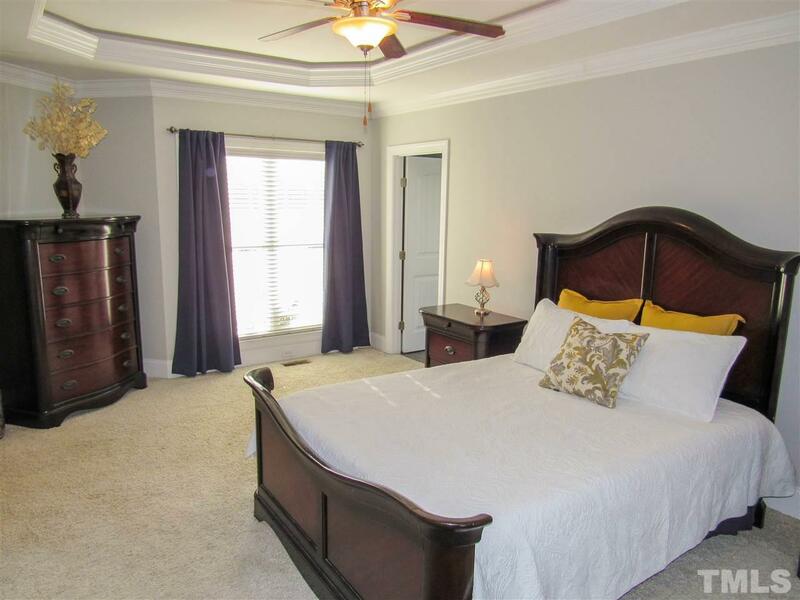 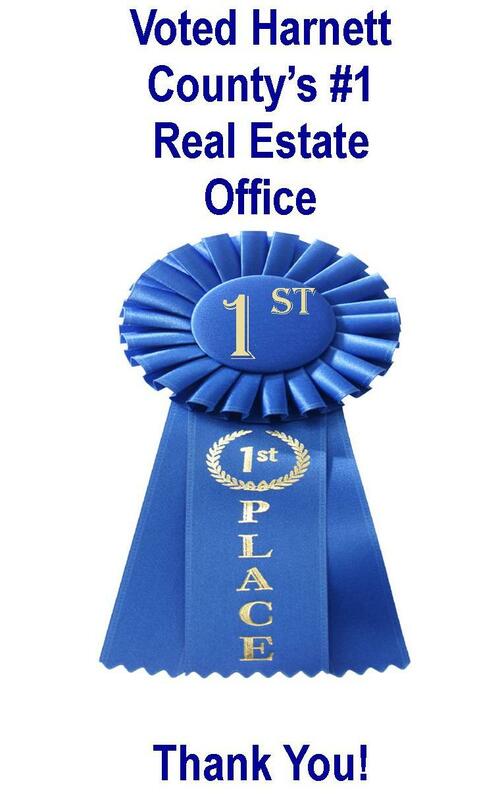 This well taken care of home offers TWO master suites & nursery/study off one of the masters. Large brick patio for entertaining and 24 x 40 detached storage building for all your projects! 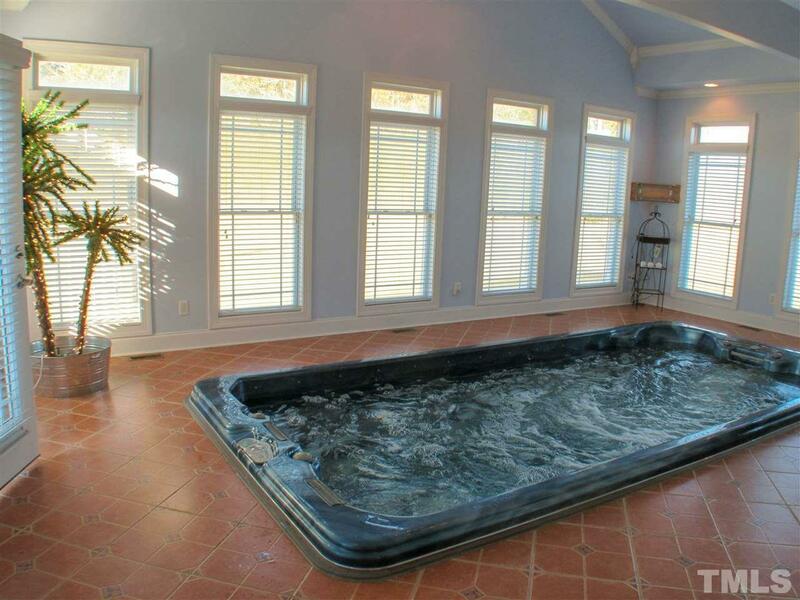 Enclosed indoor pool-spa to keep you fit! 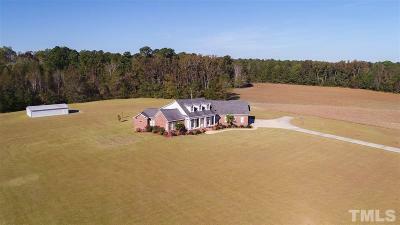 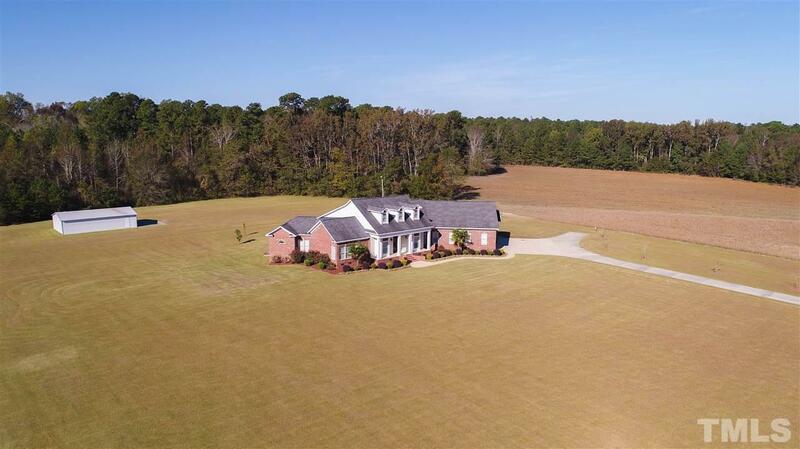 Situated on 7+ acres! 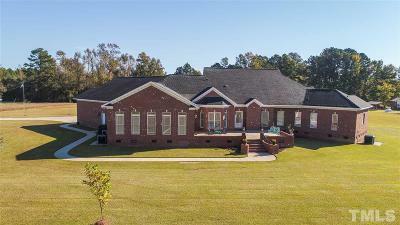 A DREAM HOME THAT HAS IT ALL!